30x30, 30x60, 40x40, 60x60, 12"x12", 18"x18", 24"x24' etc. Others: Any reasonable size and shape of the countertops are all acceptable in our company. 3) Surface finishing: Polished, honed, bushhammer, sandblasted, pineapple, Brush, antique, leather etc. 5) Material: Domestic and imported granite. 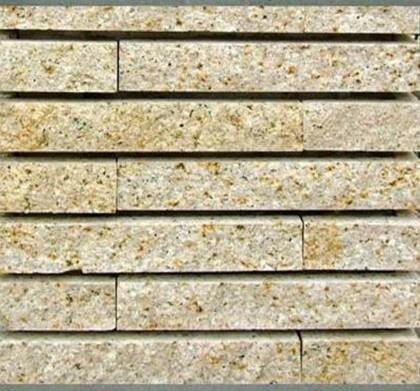 Compared with other quarries, ours is the best quarry here with most lasting high quality blocks. Mostly are yellow background and more uniform shade. 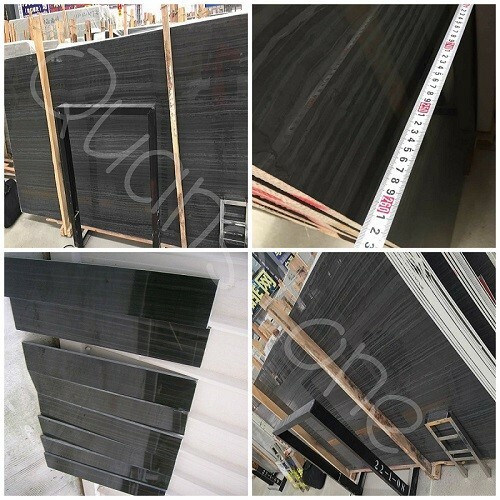 Besides G682 (Sunset Yellow, Sunset Gold, Rustic Yellow, Padang Yellow, Golden Peach, Giallo Fantasia, Ming Gold, Golden Garnet,Harvest Gold), we also can supply other varied natural stone in raw material-blocks and other finished products-like slab, countertop, Wall & floor tiles, stairs, bath tray, kerbstone, flower pot, landscape stone etc. 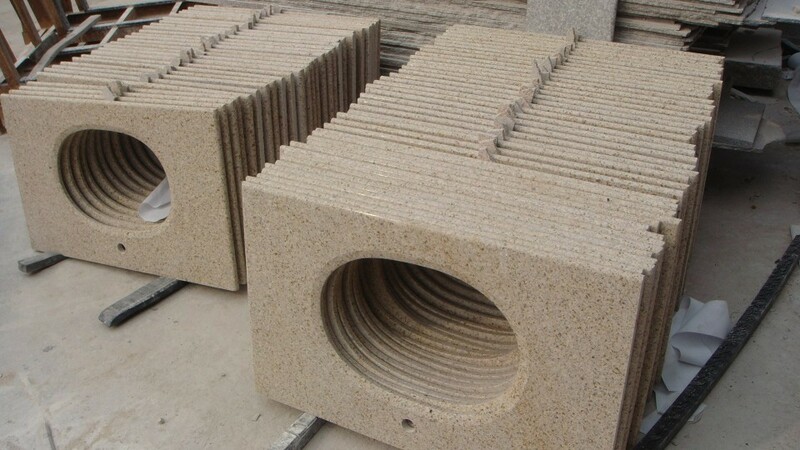 We're a big manufacture of varied natural stone products from China. We have own big factory which has 4 gang saws for granite slabs & 4 BM for marble slabs. And own best G682 quarry (or called Sunset Yellow, Giallo Fantasia etc. ). We exploit it since the end of 1980's. 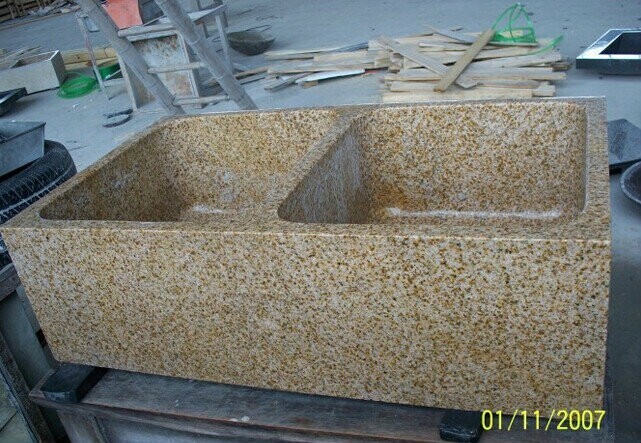 Our main products are Granite, Marble,Onyx,Sandstone,Limestone,Travertine,Basalt,Slate etc. 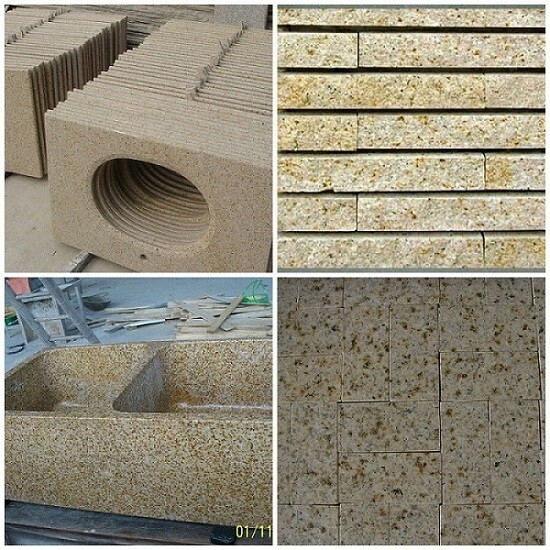 Slab, Countertop, Tiles,stairs etc. are available. Guest satisfaction is our mind. 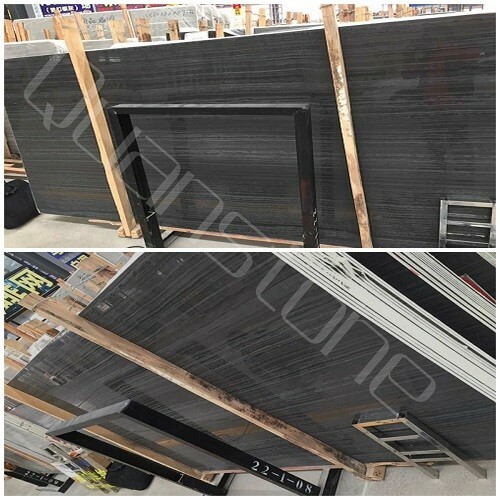 Materials G682 Granite slab ; Others like Marble ,Onyx,Limestoen,Travertine,Sandstone , Basalt, Slate,Bluestone,Articial Stone,Engineered Stone,Quartz stone etc also available,welcome customized. Color Yellow Others like Beige,Black,Grey,White,Green,Blue,Brown,Pink,Red,multicolor etc are also available,welcome customized. Chinese colors:Tiger Skin Yellow,Tiger Skin White,China Juparana,G684,G664,G654,G682,Tiger Skin White,Tiger Skin Yellow,ShanXi Black,China Butterfly Green,China Green etc. Imported colors:Giallo Ornamental,Giallo Santa Cecilia,Kashmir , Gold,Giallo Cecilia,,Santa Cecilia Light,Verde Ubatuba,Butterfly Green,Blue Pearl,Tropical Green,Emerald Pearl,Black Galaxy,Tan Brown, Carmen Red,Baltic Brown etc.